Do you have an online blog or business? If so, “foot traffic” comes in the form of clicks and visitors. To grab someone’s attention, the internet savvy owner often uses SEO. Short for Search Engine Optimization, SEO use makes your page relatable. There are many important factors in SEO. However, four are perhaps the most important of them all. Backlinks are those created when a different website points back to yours. Google determines your backlink strength based on quantity, authority and diversity. Having few links from leading industry authorities are more important than having hundreds of low-quality links. There are a lot of them. However, current trends make encryptions, headings, interstitials and anchor text the most important. Switching your site to HTTPS automatically helps your Google rankings. (Google Chrome actually warns users that sites not in HTTPS are unsafe.) Using H1 and H2 headings are also important. Interstitial pop-ups are often intrusive. In keeping with the mobile-friendly concept, Google wants to crack down on these pop-ups. (Google does recognize log in pop ups, small easily dismissed banners and legal interstitials as legitimate.) Anchor text in backlinks should be diverse, but organic. When you think of a keyword, what comes to mind? Is it a single word or can it include an entire phrase? Keywords, in general, are those that help viewers find your website. 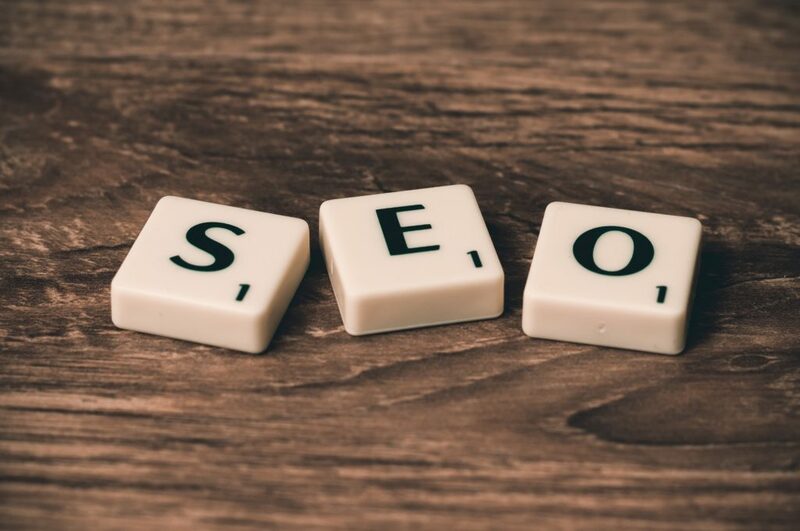 In SEO, there are two main types of keywords: Short-tail and Long-tail. The sort of traffic you want drives the type of keyword you use. Most marketers who are serious about SEO research relevant keywords before creating content. This helps them to work their keywords into the content naturally. This research will also help you see what other related content is out there as well. First, let us take a look at the differences between short- and long-tail keywords. Short-tail keywords are those phrases made of three or less words. “Marketing”, “white label” and “Google ranking” are examples of short-tail keywords. Long-tail keywords, on the other hand, are phrases made of more than three words. These phrases are much more targeted. “White label partner marketing strategies” and “white label Google ranking help” are examples of long-term keywords. Short-tail and long-tail keywords have different strengths and weaknesses. Let’s take a look at the five most important roles relating to your keyword. If you are just looking for increased traffic, short-tail keywords are the ticket. Short-tail keywords result in a higher volume of traffic because they are not specific. (In fact, if you do your research, short-tail keywords will make up the majority of popular words and phrases.) By comparison, because long-tail keywords are more specialized, they will not bring in low-quality traffic. Because of the high-use of short-tail keywords, the competition online is high. When you use long-tail keywords, however, competition is limited. The specific nature of a long-tail keyword means only individuals looking for what you are selling make it to your page. Often, visitors searching for short-tail keywords are not as focused. They are searching for things relating to a keyword. However, as with the competition, those who search for long-tail keywords are interested in a specific product. This means, those individuals who come to your page after a long-tail keyword search are actually interested in exactly what you are selling. Ads are rarely free. If you use Google AdWords, there are price breaks for those sites with specific keywords. (We are talking about those long-tail keywords!) As you grow your business, this means a lower monthly fee for you. If you pay more for the short-tail keyword searches, your website will show up more often. However, it will cost you more and bring in viewers who are not as likely to stay. Conversion rates relate to the number of viewers who become customers. With a short-tail keyword, you may have 20,000 searches and 400 clicks in a single month. However, because of the high-competition and low-focus, only one or two of these visitors may buy your product or return. However, because of the specialized nature of a long-tail keyword, you are more likely to create consumers from your site visitors. In the end, the type of traffic you want will drive you to use short-tail or long-tail keyword. If you are serious about your webpage and product, however, short-tail keywords are not the best choice. Using a long-tail keyword strategy will ensure you bring the in visitors who are actually looking for your exact product. This will increase your chance of success and help Google view your content as higher in quality. At 51 Blocks, our experts understand the importance of long-tail keywords and SEO. If you would like to learn more about how 51 Blocks can help you market your product, contact us today!